Investing in any type of real estate requires a lot of thought and planning before you get ready to actually go through with a deal, however, if it’s a recreational property you’re considering buying, it opens up a whole new list of things to think about. Whether it will serve as your full-time living quarters or exclusively as a vacation retreat, it’s a great feeling to own a piece of land that satisfies your love of the outdoors. 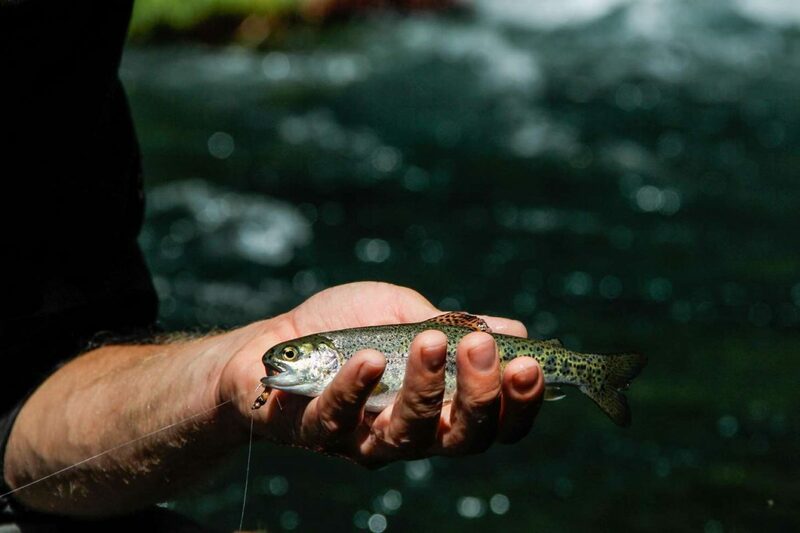 To make sure you are maximizing all the possibilities of this type of real estate, keep these considerations in mind when you are examining different trout fishing properties for sale in Northern California, so you can be sure to invest in the one that’s right for you. Similar to purchasing a home, location and budget should be at the top of the list of things you take into account as you get ready to acquire a fishing property. If you will live away from the property, you’ll want to make sure it’s easily accessible whenever you wish to go there. Consider how far you’re willing to travel and just how secluded you want it to be. You may prefer to be close enough to a community to get supplies and have access to other businesses as needed. Budget will also determine just how much land and what type of residence you’ll be able to afford, narrowing down your search of trout fishing properties for sale. Many property owners are interested in getting a return on their investment, and if that sounds like you too, you’ll want to check on the income potential of the different properties you’re viewing. Find out the rules and regulations regarding grazing livestock, growing crops and selling access allowances for hunting and fishing. Recreational land varies in their income opportunities and operation costs, so you will have to do your research to find out a particular property’s possibilities. Prior to buying a trout fishing property, it’s a good idea to get the lay of the land and find out what you can about the body of water you’ll be fishing in. Talk to locals in the area to learn more about the health of the water and quality of the fish, as well as the kind of shoreline, river bottom, floodplain and aquatic plants and wildlife you may be dealing with on a property. All of these factors will influence the value of the land. Though your main recreational activity may be trout fishing, it’s still nice to know what, if anything, else is available for you to enjoy. Evaluate whether or not there’s swimming, boating or personal watercraft capabilities and where these items fall on your priority list for buying. Think long and hard about what’s important to you in land ownership, and this will help you significantly when considering Northern California trout fishing properties for sale.